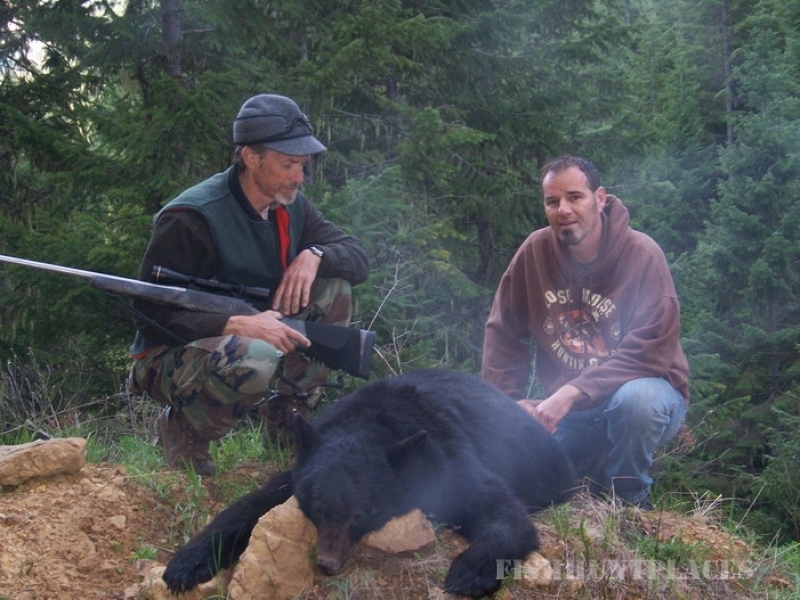 Hunting in United States Idaho Russell Pond Outfitters Inc. 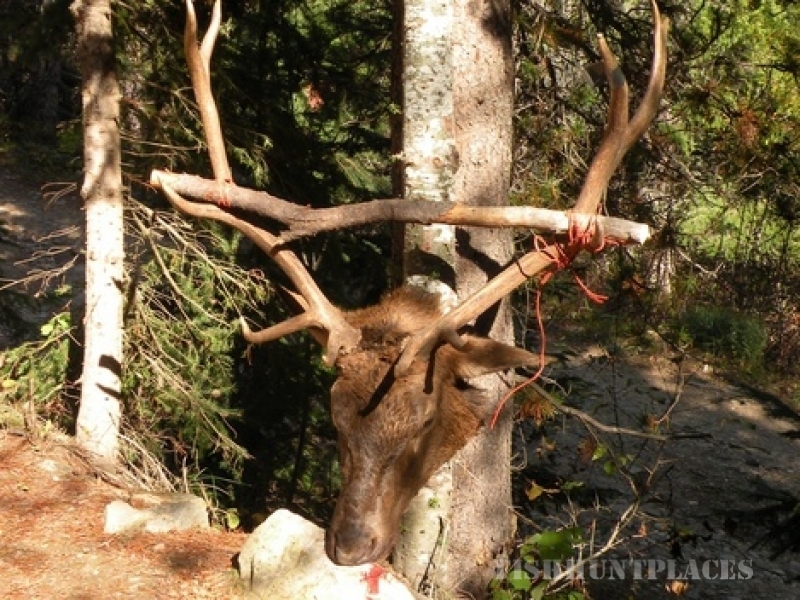 Hunting in : United States : Idaho : Russell Pond Outfitters Inc.
We are mid Mountain Lion season and unit 7 and the season is going great despite the less then awesome weather. 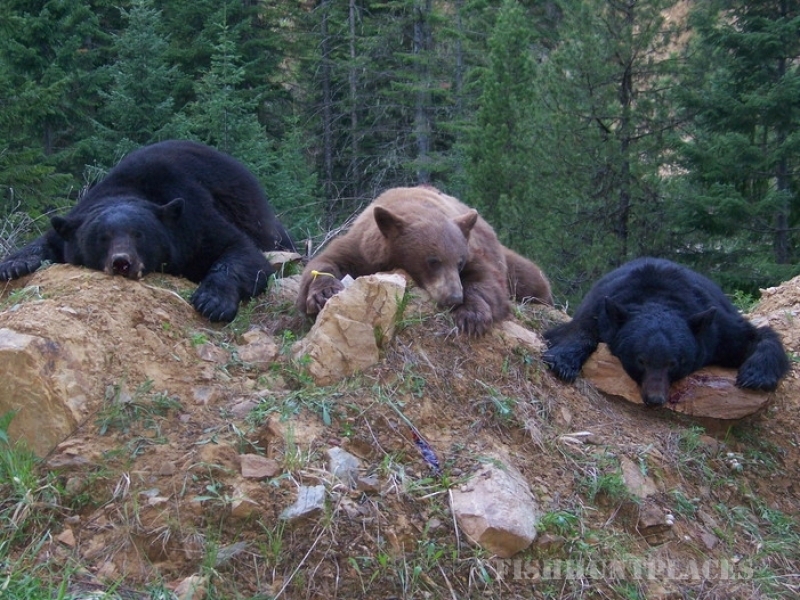 We still have a few excellent spots left for 2015 spring and fall for awesome bear hunting. 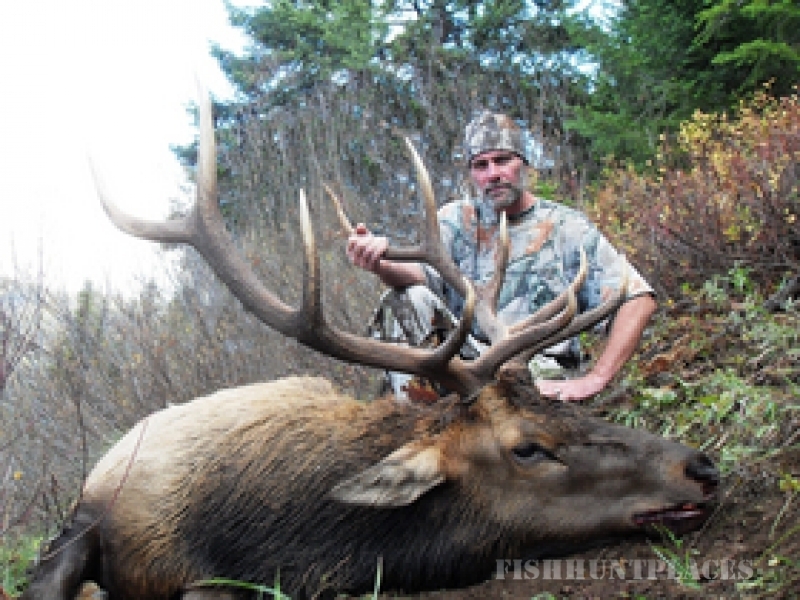 There is still space for 2015 Elk with rifle or Bow and even a few for winter Lion and Wolf too! 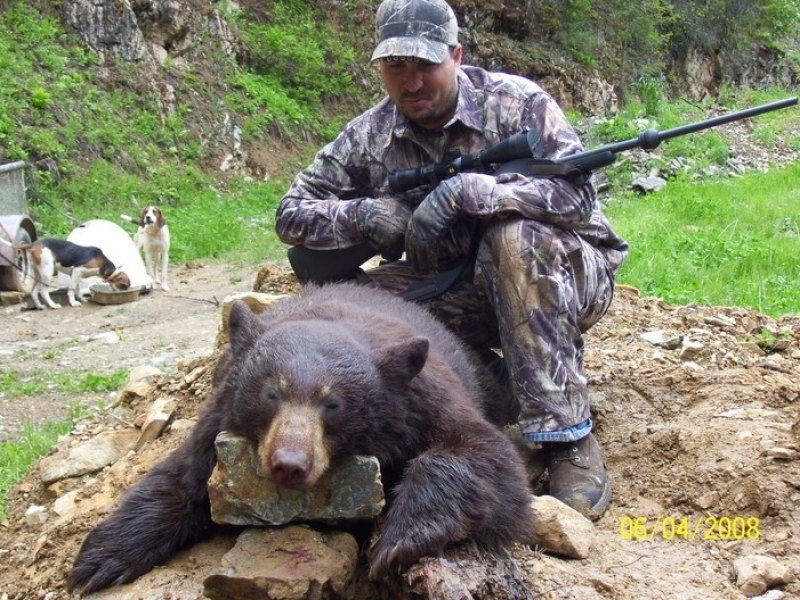 as well as Mountain lion hunts for the winter of 2015/2016. Hope to see you in the woods soon! 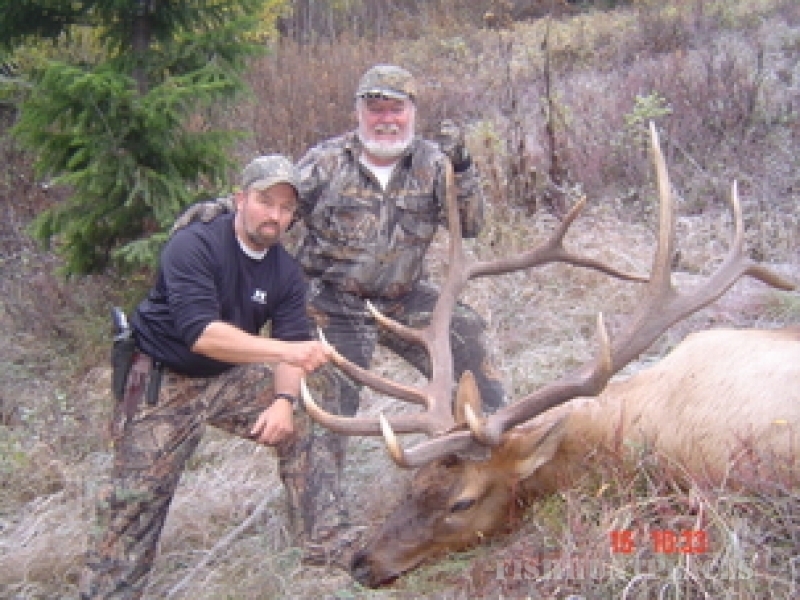 Recapping the Elk Hunting season we had another good season shooting at many nice Bulls even if there were several misses. Limited space is stillavailable for 2015 and 2016. 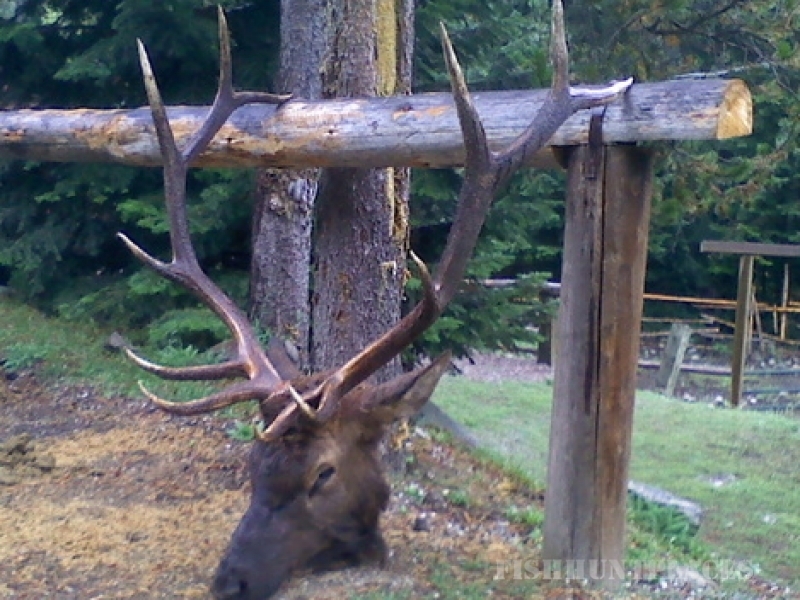 See theelk page for dates. Call or e-mail now to plan the trip you have always wanted to take.